love this book. extremely well narrated. 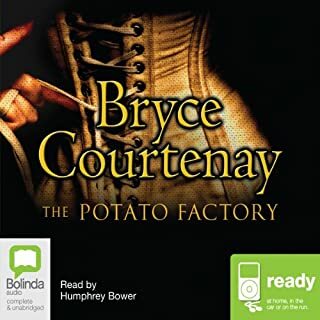 Bryce Courtney is a brilliant author. Blending history with story. narrated brilliantly. An exceptional experience. A favourite novel, brought to life! One of my favourite books brought to life! Such a wealth of information as well as an amazing story. Very enjoyable. My paperback book has been read so many times it is falling apart. 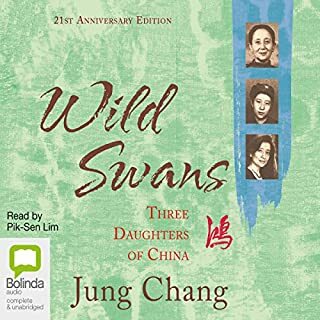 Such a joy to hear this wonderful novel as an audio book. Well narrated. 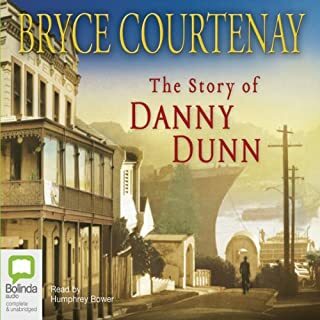 The wonderful team of Bryce Courtenay writing and Humphrey narrating creates an amazing experience of listening. A great book with so much information on Australia. Thoroughly recommend! 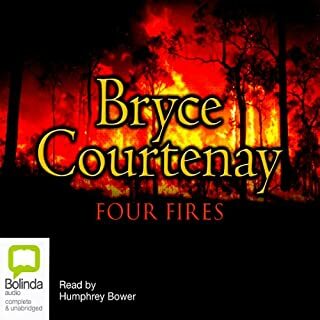 Another brilliant Bryce Courtenay and superbly narrated by Humphrey Bower. I enjoyed every minute! I can't wait to start the next one! It's the 1960s and the world of advertising is coming alive - and it's an exciting world to be part of. 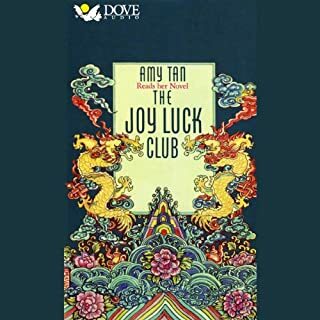 Simon Wong, a Chinese-Australian and promising young advertising executive, is sent to Singapore to establish an office. He finds himself thrust into an environment that is at once strangely familiar and profoundly different; one where the rules that govern behaviour - both in business and in personal life - differ wildly from what he is used to. And where all is not what it appears to be. Good story and brilliantly performed. Amazing story and narrated brilliantly by Humphrey Bower. 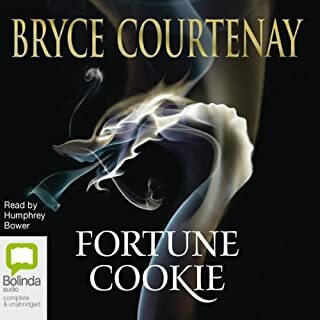 I've always been a Bryce Courtenay fan, and I love hearing his book come to life by someone who really feels like they belong reading it.